The YUZZ-Explorer is a 5-month start-up accelerator program that targets novice entrepreneurs who are in the age bracket of 18-31. The program is initiated by the University of Cantabria, the Government of region of Cantabria (Spain), Banco Santander, and other three institutions in the region. Currently there are 52 YUZZ-explorer centers throughout the Spanish geography. 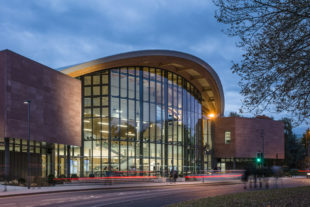 In each of these centers collaborations are established between a university in the area, Banco Santander and Santander International Entrepreneurship Centre (CISE). The purpose is to spur job creation and regional growth through training and personalized coaching of youngsters with a promising idea. 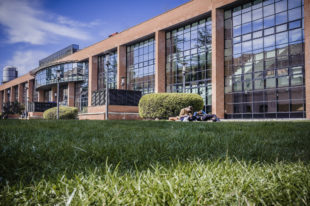 The trainings are mainly provided by CISE which is a centre jointly founded by the University of Cantabria, the Government of Region of Cantabria, and Banco Santander. The YUZZ-Explorer is designed as a 5-month program targeting novice entrepreneurs. The core activities of the program are structured along three interrelated phases: Concept or Ideation, Business, and Growth. The Concept or Ideation phase brings together trainees and their business ideas with experienced entrepreneurs who will act as their mentors. The purpose is to help trainees conceptualize and solidify their business ideas. Once the idea is formulated in clear and concrete terms, the trainees transition to phase two, Business. During this phase, the trainees along with their mentors explore the marketability of their business idea. At the same time, attempt is made to build a team capable of translating the idea into practice. Finally, once the market viability of the idea is determined, the trainees go to phase three, Growth. During this phase some practical aspects of implementing the business idea are considered. It is important to note that the output of each phase is summarized into a detailed business plan, which will be presented in front of a jury by the end of the program. The program provides a wide range of learning opportunities that help participants develop their innovative ideas into a working business model. Specifically, the program provides a blend of theoretical and practical trainings in the form of tutorials, expert teachings, and roadshows. Both the expert trainings and tutorials are provided by volunteer experts who work in one of the partner organizations of the program, such as the employees of Banco Santander. While up to 10 sessions of expert trainings are organized for each cohort, there are five compulsory tutorial sessions. 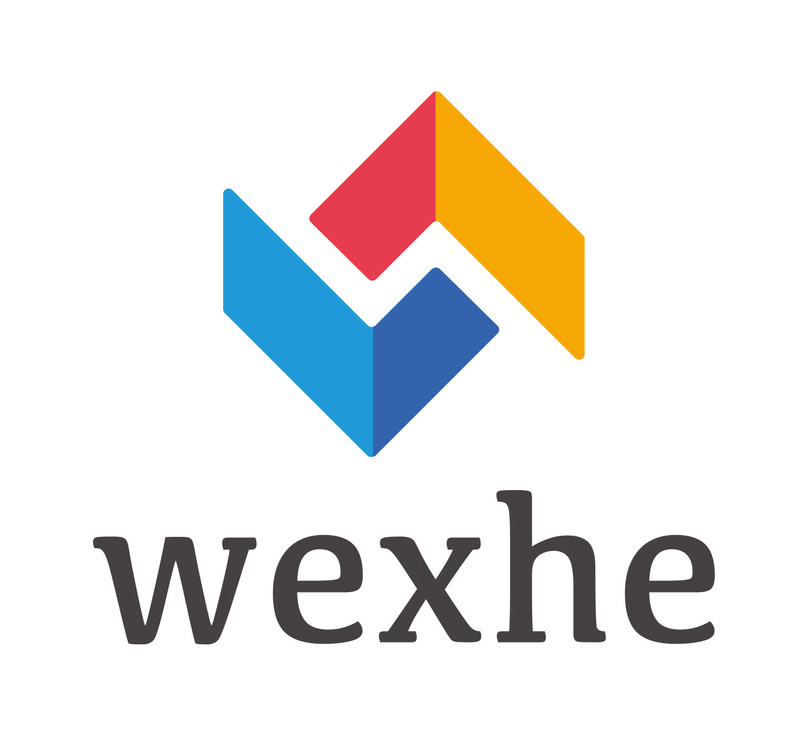 The roadshows on the other hand are delivered by highly experienced entrepreneurship professionals on different topics of practical relevance such as Design Thinking, Lean Start-up, and Business Model Canvas. The Roadshow training – although not compulsory for the completion of the program – entitles attendants to receive an additional certificate labelled “Roadshow Training Certificate”. Additionally, the trainees are given the opportunity to complement their face-to-face training sessions with an online course that is exclusively designed for YUZZ-Explorer program. The online program contains 21 modules on a wide variety of topics relevant for entrepreneurial competitiveness. Successful completion of the online courses once again entitles participants for an additional certificate under the heading of “UNIMOOC”. 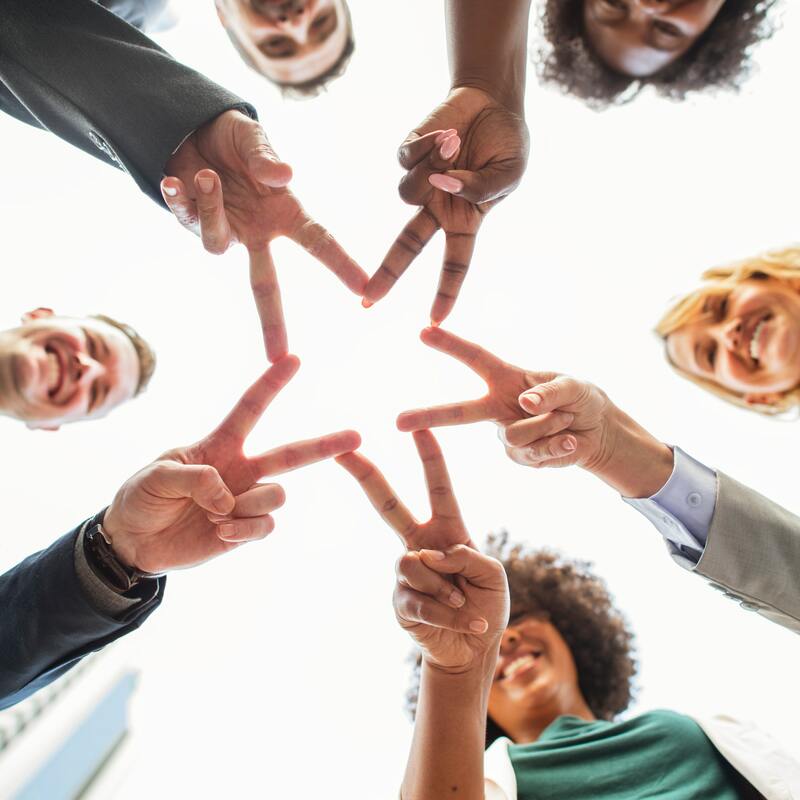 Finally, it is worth mentioning that the program also facilitates peer learning amongst YUZZ-Explorer program participants and the wider YUZZ-Explorer professional network that contains 200 partner organizations. Since its inception in 2009, the idea of YUZZ-Explorer has quickly spread across the country, with 52 YUZZ centres already established in Spain. Perhaps the most remarkable achievement of the program is that it has resulted in the creation of close to 100 companies in a single year with an average survival rate that is greater than three years. In recognition of its success, the European Network for Local Inclusion and Social Action (ELISAN) awarded the program in the category of “Best European Practices Supporting Youth Self-Employment” in 2016. 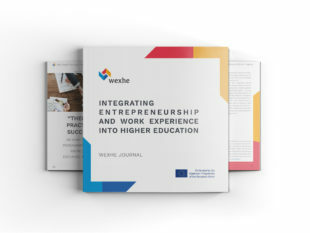 This article is based on a case study originally written by the Chamber of Commerce of Spain, developed as part of the Erasmus + Knowledge Alliance Project “Integrating Entrepreneurship and Work Experience into Higher Education” (WEXHE). This and 80 + case studies from across Europe will be made available in the project website soon. 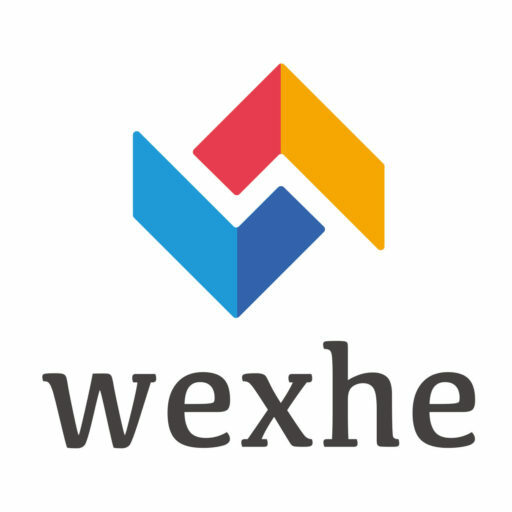 For more information on WEXHE, please visit www.wexhe.eu. 0 responses on "The YUZZ-Explorer Maximises the Entrepreneurial Potential of Youth in the Cantabria Region and Beyond"